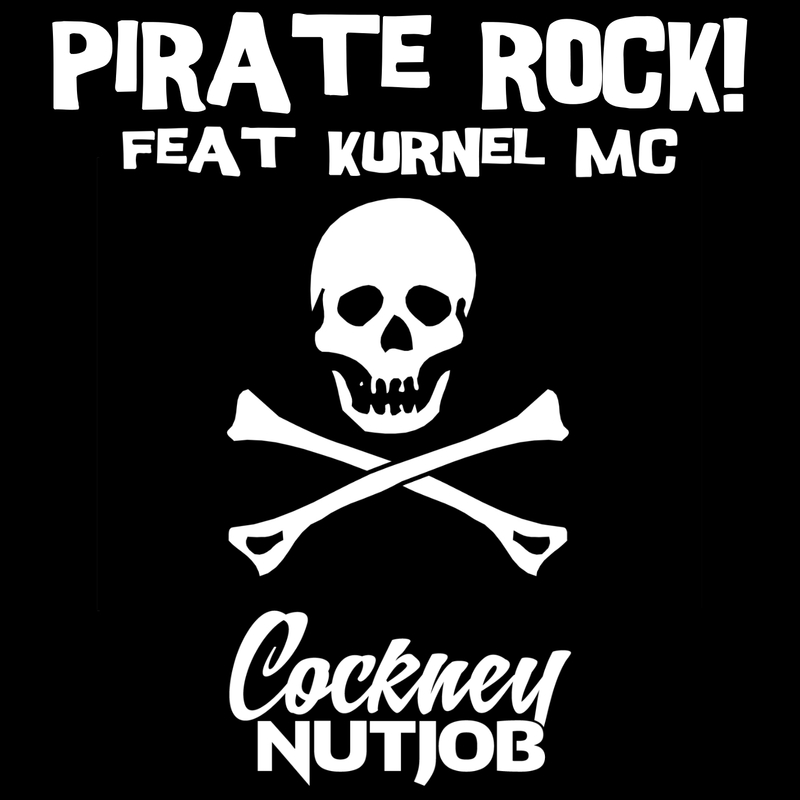 Did this one a while back with The Kurnel MC, but recently improved the mix down and the Kurnel upgraded the vocals. If you were at Bestival this year you would of heard Roast Beatz it in his set with the kurnel MC on the HMS Bestival stage. Hope you enjoy! ….and if you like please make sure you look us up on the social media links below!